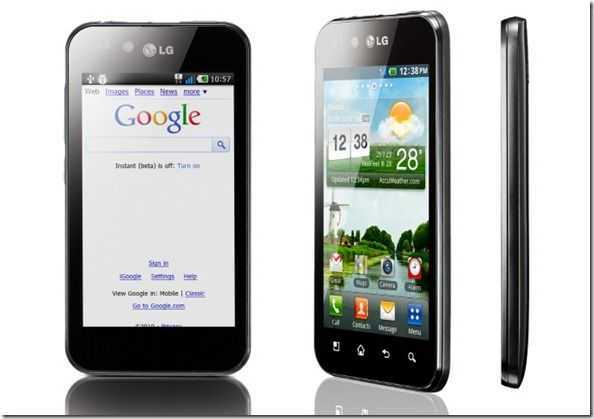 Today at CES LG have gone official with their latest Android smartphone. It sports a 4-inch NOVA display which LG claim is â€œthe brightest, clearest and most readable inch mobile screen available, promising to be extremely bright while at the same time being more power efficient than both LCD and AMOLED mobile screens. If the name doesn’t give it away, the phone has a black finish and LG also claims it’s the worlds slimmest mobile phone at an impressive 9.2 mm, which is 0.1 mm thinner than Apple’s iPhone 4. It will be interesting to see if it can still claim to be the worlds slimmest phone by the end of CES. 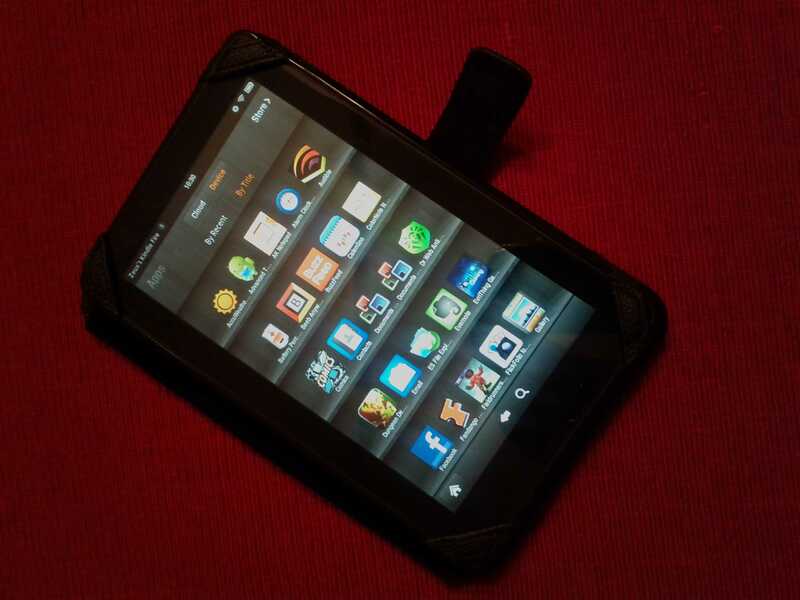 The Optimus Black seems very similar to the LG Optimus 2X that was announced late last year, however the LG press release gives no indication on what processor is at the heart of this phone leaving me feeling sceptical on whether this device is Tegra 2 powered like the Optimus 2X. LG say this is also the worlds first ‘WiFi-Direct’ phone which is a very interesting technology that allows direct data transfers between enabled devices. 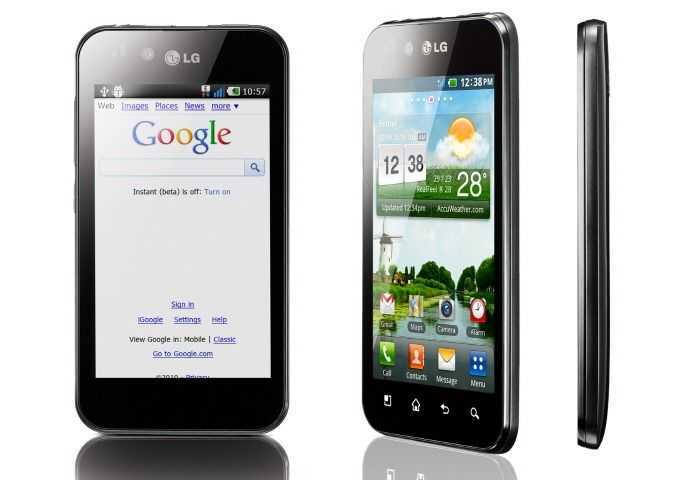 The Optimus Black will launch with Android 2.2 preinstalled however LG plan on updating the device to Gingerbread which they claim will also provide higher quality video calling through it’s 2 megapixel front facing camera. This appears to be a very promising phone and I look forward to a hands on when it launches globally in the first half of 2011. 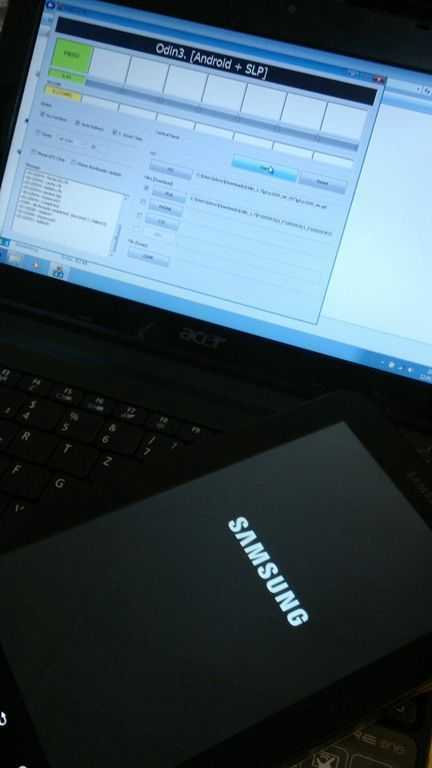 Asus Eee Pad EP101TC; out with the Windows 7 Embedded, in with Android. Back at Computex Asus announced two new tablets, a 12 inch touting Windows 7 device called the Eee Pad EP121 and the Windows 7 Embedded, 10 inch EP101TC. 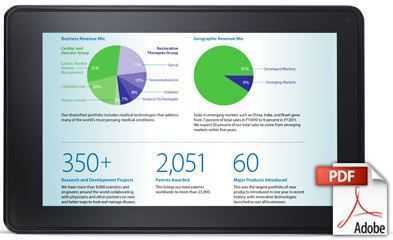 Windows 7 Embedded runs on the Windows CE platform which Microsoft isn’t pushing as a finalised tablet ready operating system but instead a base in which OEM’s like Asus can create their own user interfaces for. 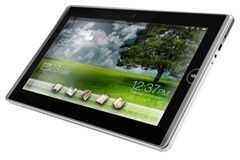 Well today Netbook News reports that Asus has decided to ditch Windows 7 Embedded in favour of Android. Which version of Android is still a mystery although rumour has it that it could possibly come with Android 3.0, also known as Gingerbread. 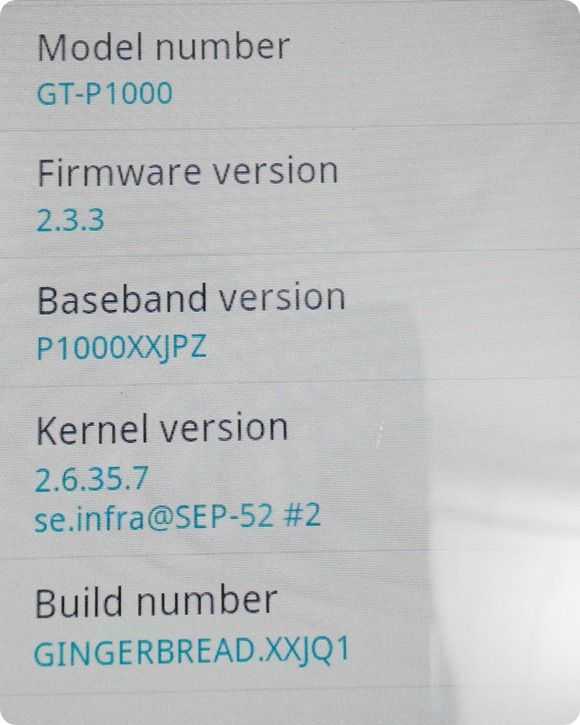 If that is to be the case the earliest we would see this device is Q1 of 2011, although with Gingerbreads rumoured support for higher resolutions, this would tie in nicely.